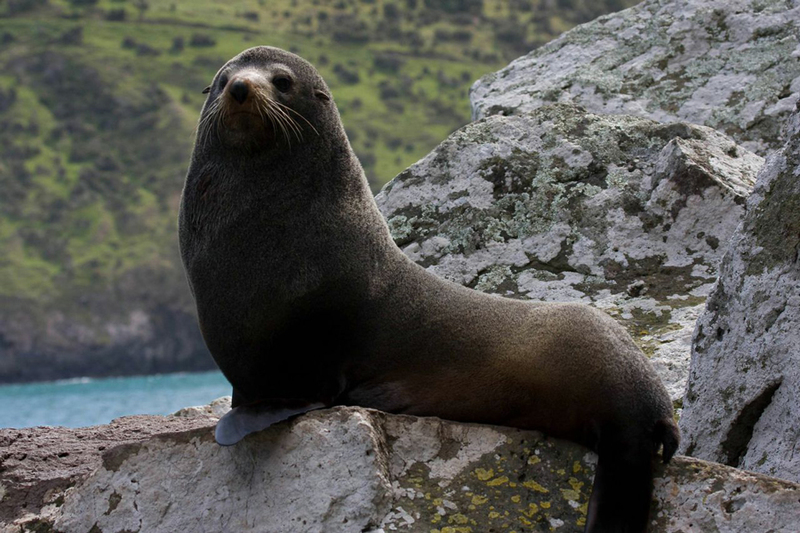 Plan your Akaroa, New Zealand self drive holiday! 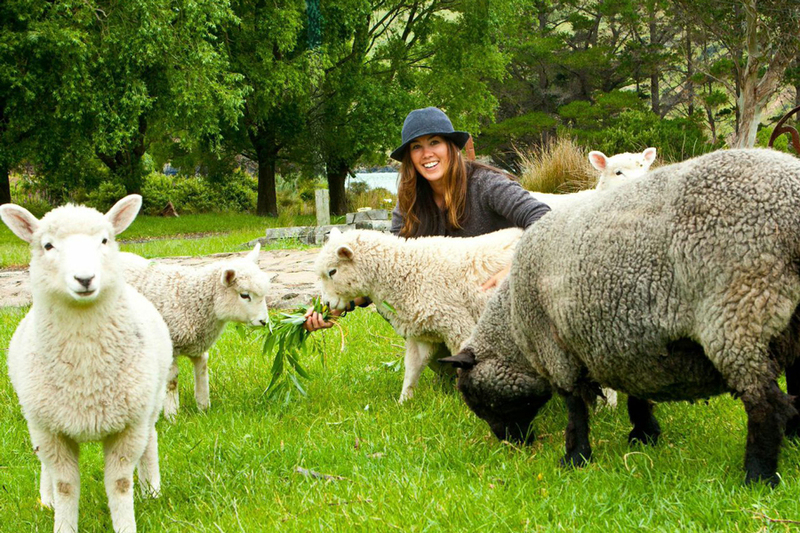 Create your own Akaroa New Zealand self drive holiday package by browsing the Akaroa accommodation and activity options. Send through your booking requests along with your other New Zealand transport, accommodation and activity choices. Your New Zealand Travel Organiser consultant will then provide local advice and book your New Zealand vacation package for you, with no fees or costs. Easy! Just 75 kilometers from Christchurch City, Akaroa is a historic French and British settlement nestled in the heart of Banks Peninsula. Banks Peninsula is noted for it’s beauty and unique wildlife as craggy volcanic peaks give way to beautiful bays, sandy beaches and two magnificent harbours. Explore the village with its colonial architecture, galleries, craft stores, restaurants, cafés, cheese factory, museum and a nationally significant must see mosaic sculpture garden. 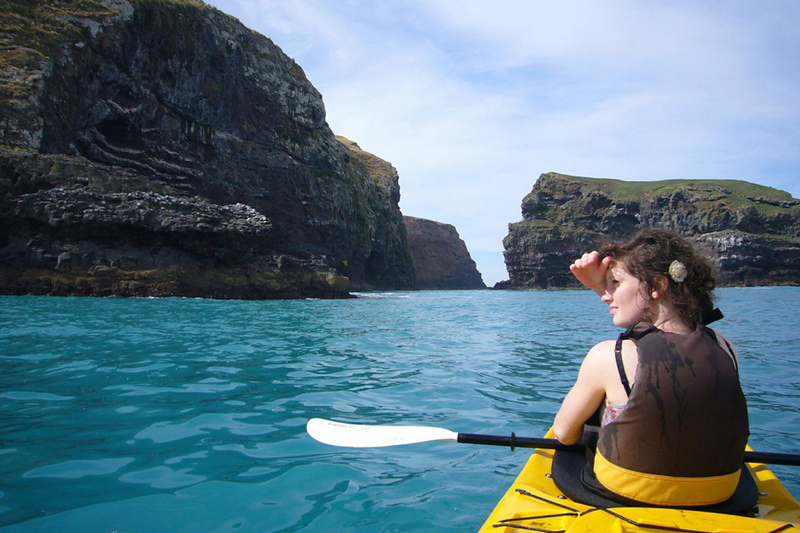 Relax or take part in the many activities including Pohatu Penguins Nature and Sea Kayak Tours – Pohatu is home to the largest Little Penguin colony on mainland New Zealand; harbour cruises to see or swim with rare Hectors Dolphins, sailing, fishing, farm tours, horse riding and seal safaris. Explore the dramatic outer bays and take your time to soak in the magic of this area. You will need more than a day to explore this little piece of paradise. New Zealand Travel Organiser can assist you with your Akaroa travel plans today! Contact us for more.